Product prices and availability are accurate as of 2019-04-06 01:41:59 EDT and are subject to change. Any price and availability information displayed on http://www.amazon.com/ at the time of purchase will apply to the purchase of this product. 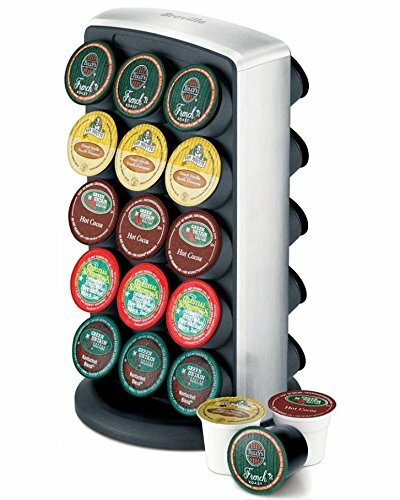 The Breville BKC100 K-Cup Carousel is the perfect partner to the BKC600XL Gourmet Single Cup Beverage brewer. 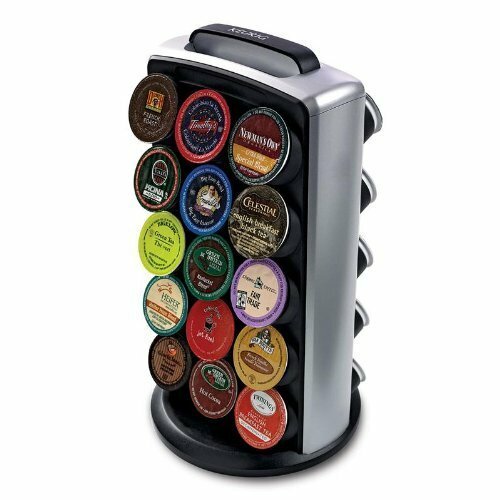 The premium stainless steel carousel has been designed to be the same height as the brewer and rotates on a 360 degrees swivel base to provide full access to all 30 single K-Cup beverage selections.